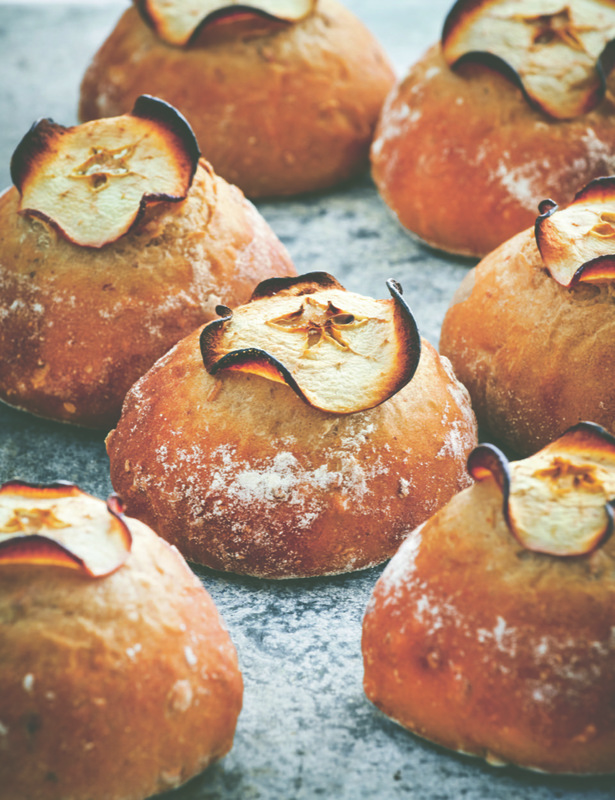 Join us for our brand new 2 day baking course*, each day taught exclusively by Richard Bertinet. For this new 2 day course we will be concentrating exclusively on rustic and sourdough, doughs that require a ferment, slowly developing the real depth of flavour and character to crumb and crust. This will be practised on a fougasse, quinoa bread and apple and cider rolls while we wait over night for the sourdough ferments to work their magic. On Friday using these ferments you will develop your sourdough making technique, baking sourdough crackers, sourdough pizzas and various classic sourdough loaves.